We are truly proud of our large selection and our ability to help you choose the perfect gift. However, when you just can't decide, a C.W. 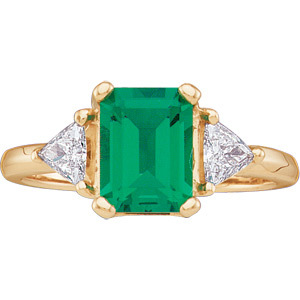 Smith Jewelers Gift Certiicate is the ideal choice. It’s a wonderful way to express that you want your gift to be exactly what she wants. Gift certificates are available in any amount, and are personally wrapped for the perfect gift presentation!